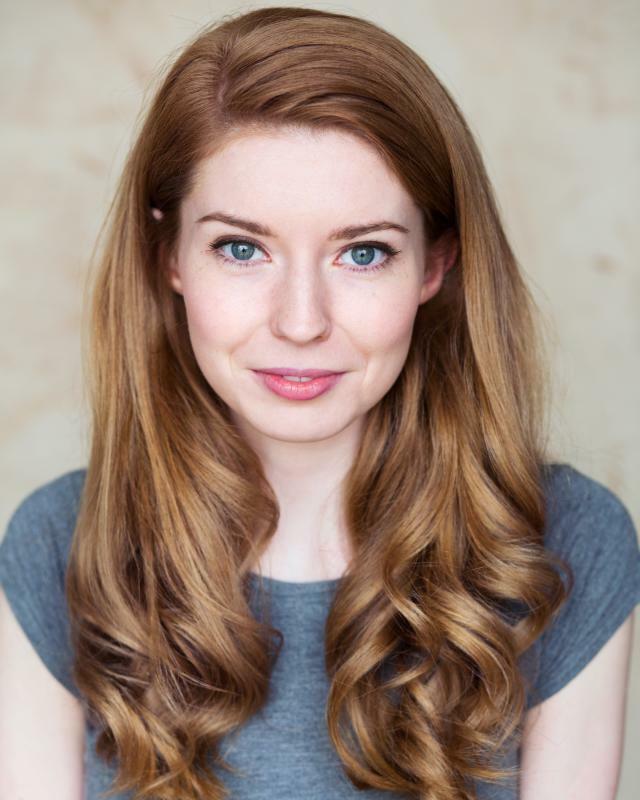 Educated in Scotland and New York, I trained at Italia Conti Acting BA(Hons) in London. Winner of the Public's Best Female Performance playing Hilde/Inge/Coco in Count Oederland in The Off West End Theatre Awards 2012. Carleton Hobbs Italia Conti Radio Team 2010. Hobsons Voice Over Team, 2010. Qualified 200hr RYT Yoga Teacher. UKA 19th & 20th Century Social Dance - Gold.